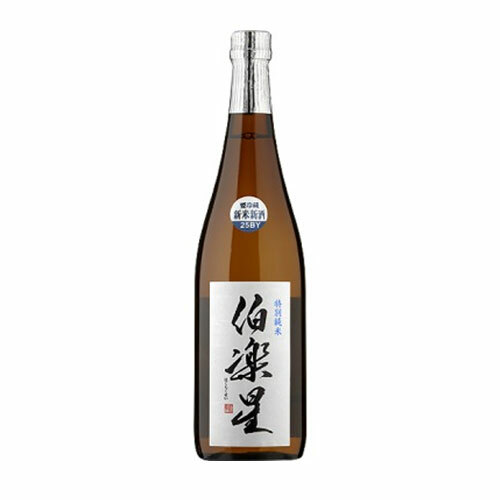 Using select rice polished to 50% of its original size, this ultrapremium junmai daiginjo sake is slowly fermented at low temperatures to give it a refreshing fruit like aroma, mild flavor and medium body. This sake is typified by its mellow flavor. Fresh, fruity fragrances, and smooth character. 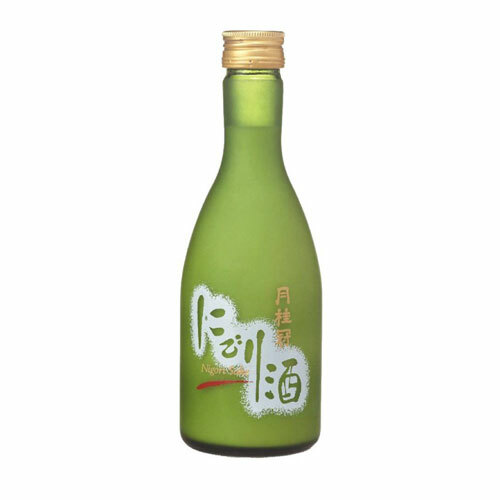 Nigori is a deliciously refreshing sake that is traditionally brewed but only lightly filtered, giving the sake a cloudy look. The name nigori actually means cloud in Japanese. 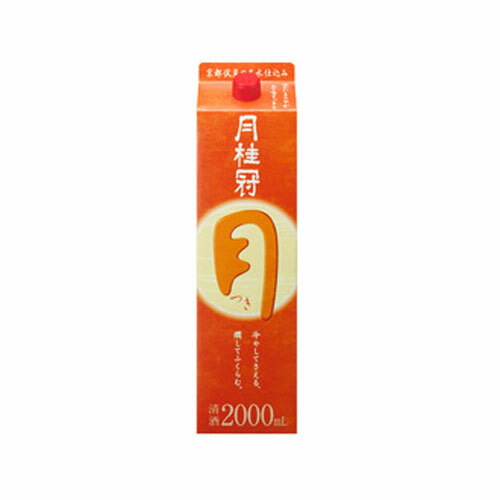 Nigori has a full body and a rich taste that is sweet with hints of fruit. A naturally carboned sparkling type sake like champagne. Sweet, clear taste, low in alcohol and refreshingly light. Sake with a sweet taste. Mild-bodied. Enjoy hot, cold or room temperature. Best with teriyaki, sukiyaki. 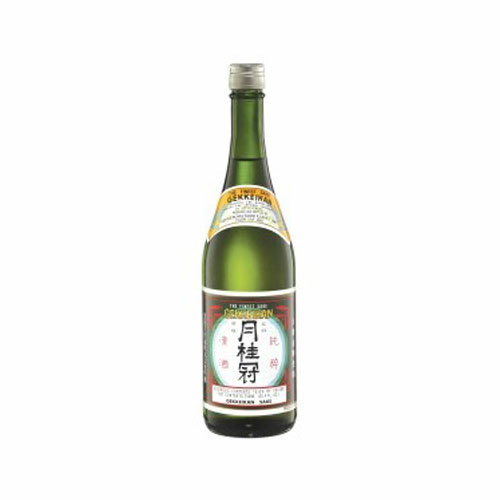 This sake is very versatile and complements a lot of dishes. 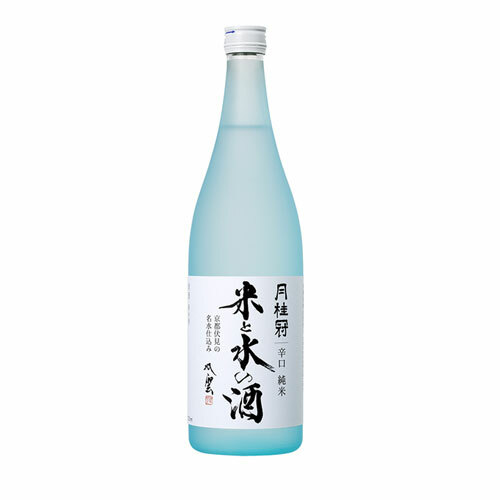 This sake is 100% made with special rice called Yamdanishiki. It has floral aromas and a mellow taste.